Birth time rectification is a procedure that is used and is very often necessary in order to determine the exact time of birth of the person. 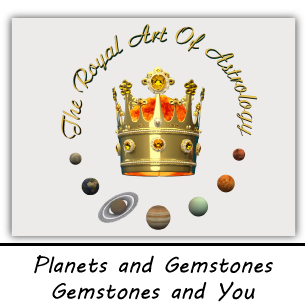 For making valid and reliable horoscope and predictions, the birth time rectification could be of importance. 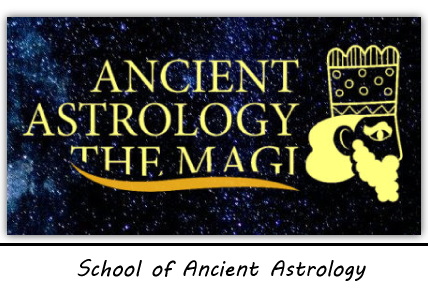 In order to rectify your birth time I am using the very valuable ancient tecniek Primary Directions that is not used by the modern astrologers who will attempt to rectify your time only on the basis of your phisical appearence. This procedure is very knowledge-based and time consuming. A conversation about rectifying the birth time can be conducted via the phone, Viber, Skype, in person. 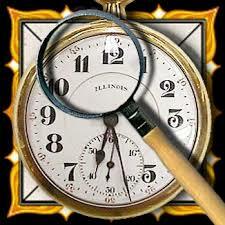 A chronology of important life events – create a list of up to ten important positive or negative events. Mention, if possible the approximate month or season when the event took place. Add, if possible the emotion experienced when the event took place. Please, try to be as accurate as possible.